SilkOffRoad Motorcycle Travel Club welcomes you to our website. 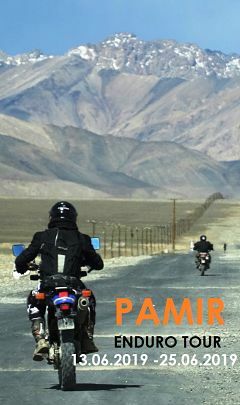 We appreciate your interest in our motorcycle tours. All personal data collected on the SilkOffRoad Motorcycle Travel Club website will be stored and processed exclusively for individual customer service. Providing personal information and answering questions is strictly voluntary. SilkOffRoad Motorcycle Travel Club assures you that your information will be treated confidentially and in accordance with all legally applicable data protection provisions.